Juno Sauler, De La Salle University Archers coach for the men’s basketball team, resigned from his post according to reports. Local reports state that Sauler’s resignation was expected especially due to the pressure from the La Salle community, following a disappointing season where the Archers failed to make it to the UAAP Final Four for the first time in four years. Sauler received praises from the La Salle community after he led the Green Archers to victory and a hard-earned title during his first season in 2013. The Archers looked poised to retain their title in 2014, but lost to the FEU Tamaraws in the semifinals. 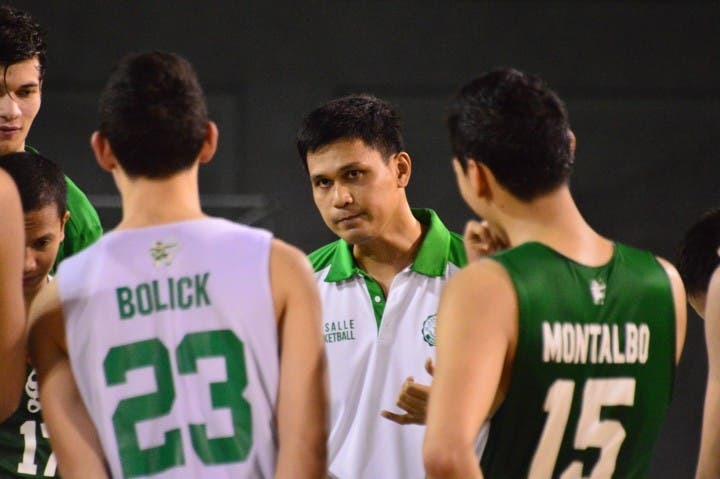 Local reports cite that there are three names in the running to replace Sauler as head coach: former La Salle coach Franz Pumaren, current DLSU assistant coach Siot Tanquincen, and ex-Letran coach Louie Alas. Only time will tell what is in store for DLSU. Fan of the DLSU Green Archers? Any thoughts on this? 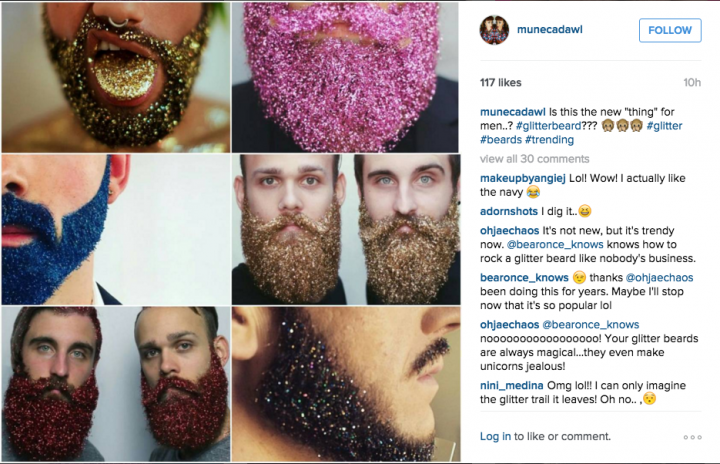 New Holiday Trend Alert: Glittered Beards? !